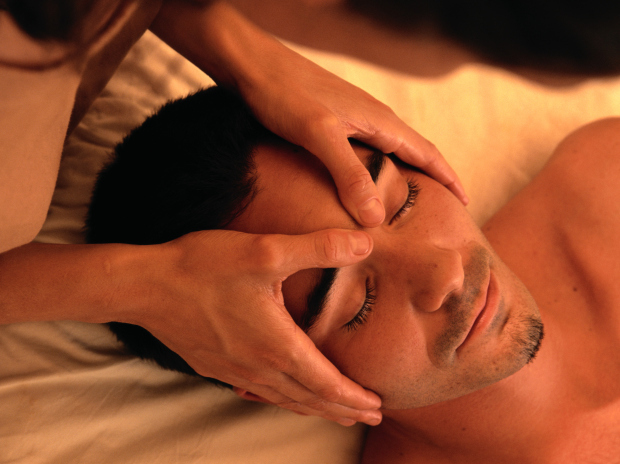 Kento is a Licensed Physical Therapist and Clinical Supervisor at Kinetic Physical Therapy in North New Jersey. He received his Doctorate in Physical Therapy at Rutgers Camden- University of Medicine and Dentistry of New Jersey Stratford. As a Japanese-American, Kento became interested in medicine through his father who practices Ki (Qi) Gong, a modality of Traditional Chinese Medicine (TCM). He strongly believes integrating Eastern Medicine philosophy with the Western Medicine philosophy is essential to patient treatment. As a physical therapist he utilizes his background in sports biomechanics, movement quality, and muscle imbalances to improve the care of injuries. 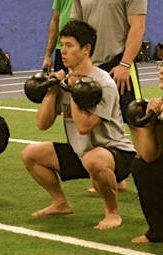 Kento is currently certified as a Neurokinetic Therapy Level 3, Strongfirst Kettlebell Level 1 Instructor, Functional Movement Taping and a Functional Range Release Practitioner. His thought process and treatment process comes from many teachers/clinicians such as Gray Cook, Shirley Sahrmann, Gary Grey, David Butler, Mike Reinold, Charlie Weingroff and many more. Kento has received multiple awards from Rutgers Camden-UMDNJ : UMDNJ Outstanding Academic Performance Award, Rutgers Edward Bloustein Community Service Award, DPT Program Achievement Award and 2011 Mary McMillan APTA Scholarship Nominee. Kento is a certified Kinesiotaping Practitioner and a certified clinician for the Rutgers’ S.A.F.E.T.Y. Seminar which certifies volunteer coaches for safety training. He has worked with numerous Japanese Pro-tennis Players during the 2010-2013 US Open.